Hiking from the campsite is possible for the young and the old. Most walks are well marked and offer much variation. We can advise you which hike is suitable for you. At the reception, free maps are available that show you the most beautiful places. Enjoy the various waterfalls and idyllic picnic areas. 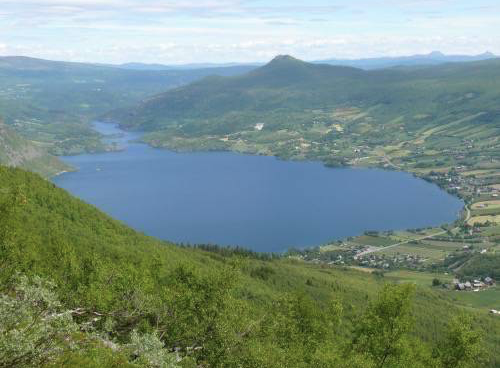 Bøflaten Camping is also an excellent starting point for a multi-day hike. During the nights, you can use DNT cabins (remember to take the the key). If you wish and the weather allows it, you can sleep under the open sky.